WE recently completed a project for Plastic Omnium in Knowsley to form a new ground level loading point for their vehicles. For this project we took on the role as main contractor. 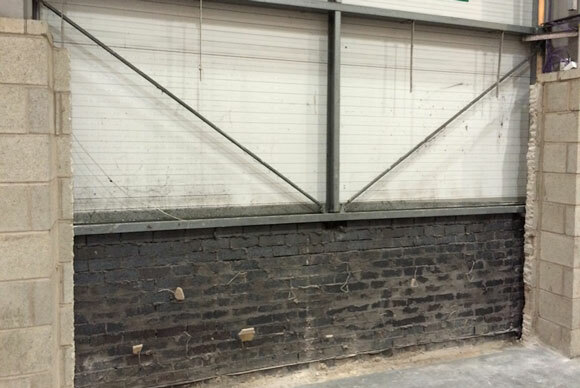 We formed a new opening in a blockwork and steel clad wall. 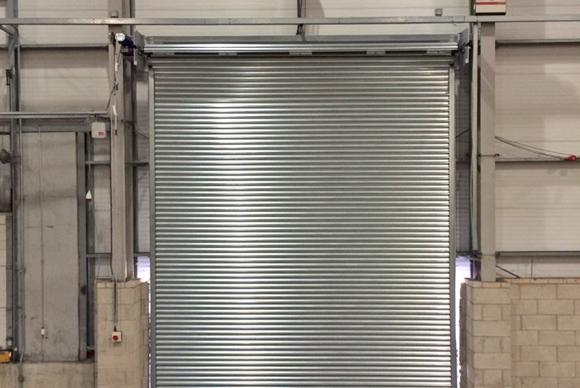 We then installed a steel support frame to support a new 4500mm high roller shutter. 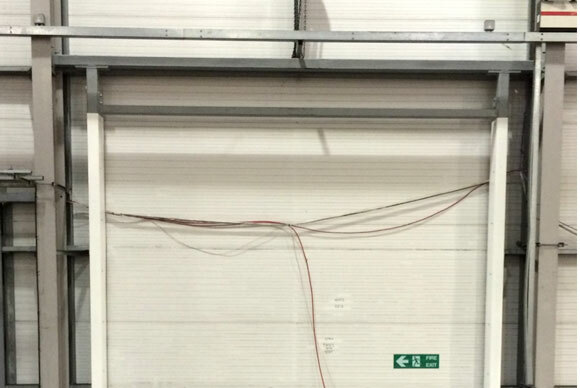 The client ensured a new power supply was ran to the opening and we completed the rest, including all of the builders work. Existing structure internal blockwork knocked down. Steel work Installed to support the roller shutter.